Two striking towers offering breathtaking views. 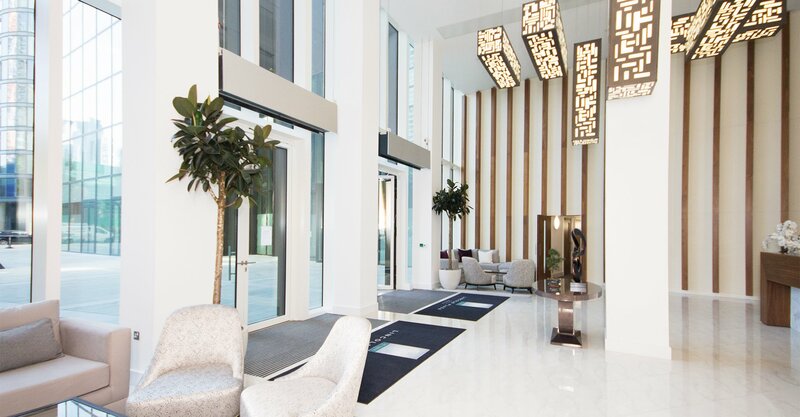 LiFE Residential are the appointed lettings and management agents for Lincoln Plaza, Canary Wharf in E14. Lincoln Plaza consists of two striking towers which soar up to 31 floors, with plans to encompass an internationally known 12-storey hotel within it. With breath-taking views, a state of the art health and fitness centre, including a spa, pool and gym, 24-hour concierge, a business lounge, a private cinema and a four storey winter garden lounge, it's easy to see why this development was so eagerly anticipated by the local community. Canary Wharf has seen astonishing growth to become one of the world's leading financial districts, and this growth is sure to continue as it further develops into a world class residential location. 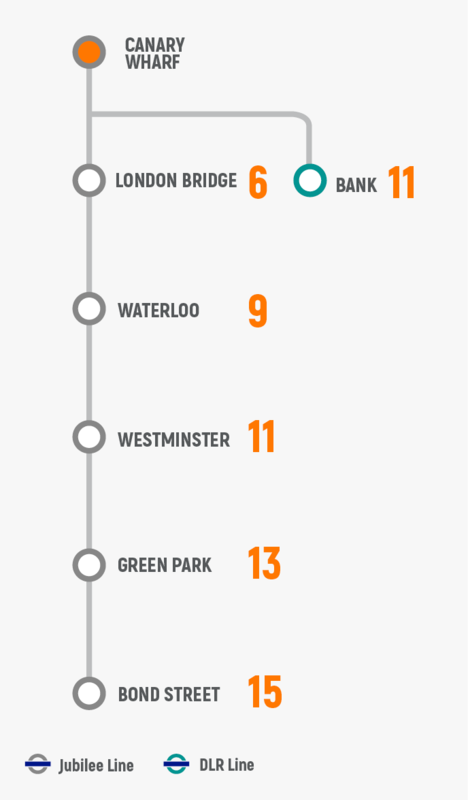 With the Crossrail station on the horizon, the already excellent transports links will improve meaning that the outlook is hugely positive for the future of Canary Wharf. LiFE Residential recently opened a brand new office, which looks straight out onto Lincoln Plaza. Our extensive knowledge and experience in this area leave us well placed to manage this spectacular development, completed in 2016.